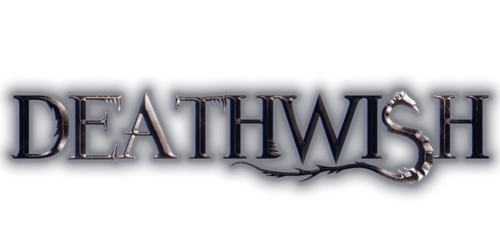 Deathwish RSPS is the top runescape private sever rsps of 2014-2017. We have a smooth and content packed game that everyone enjoys. Come play the best runescape private server of 2017 and start your next adventure of the new year! Join our active community and have the time of your life on Deathwish RSPS the top rsps currently out! © 2017 Deathwish. All rights reserved.